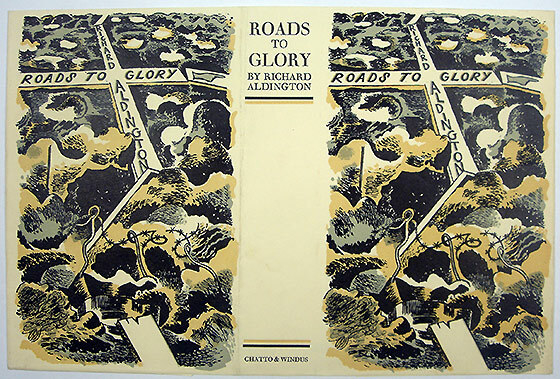 This is kind of like walking into a hall of mirrors. 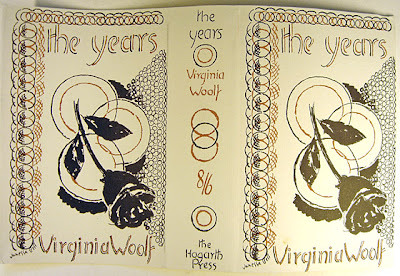 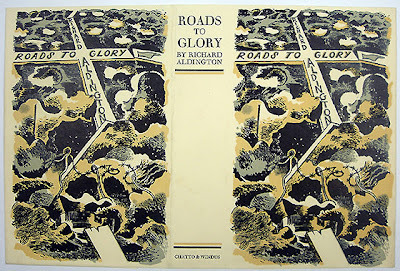 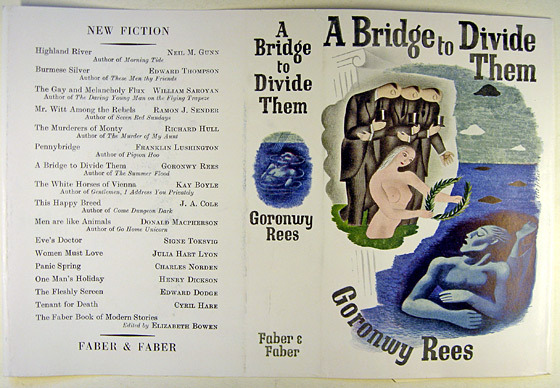 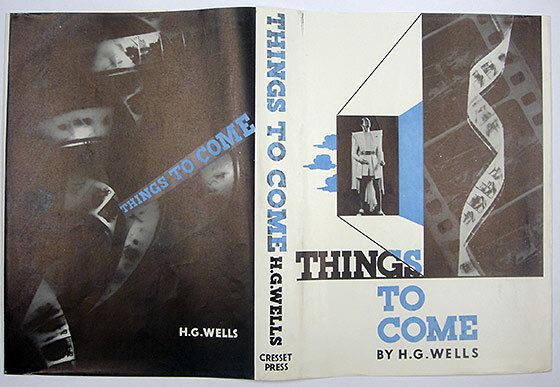 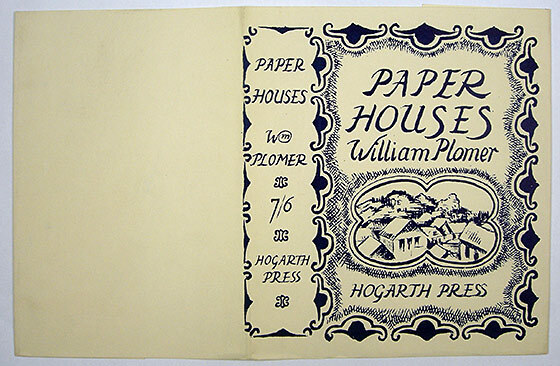 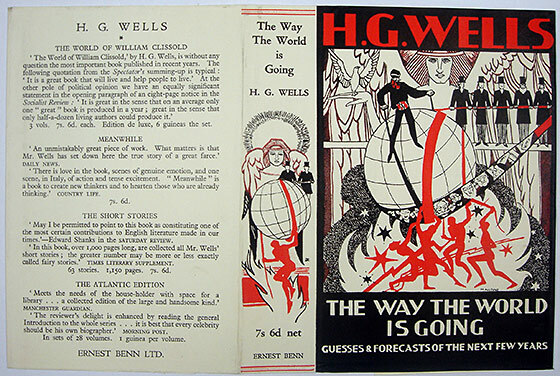 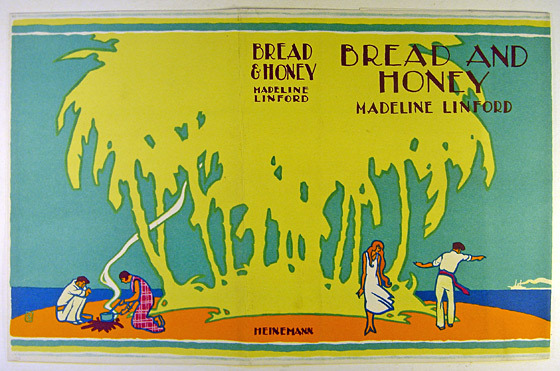 This wonderful front & back cover design by Hans Tisdall is for an exhibit about the history of book cover designs. 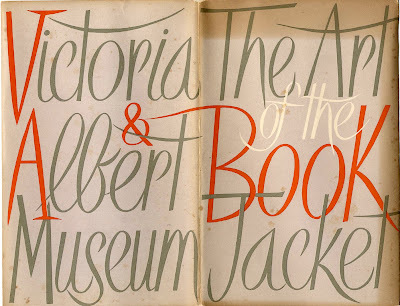 It's from the 1949 exhibit catalog for The Art of the Book Jacket at the Victoria & Albert Museum which was the first international exhibit of it's kind. 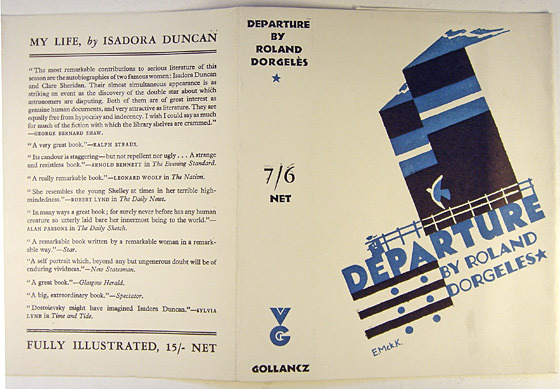 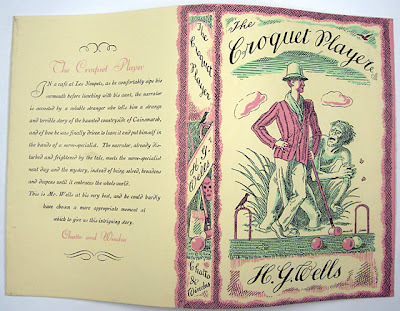 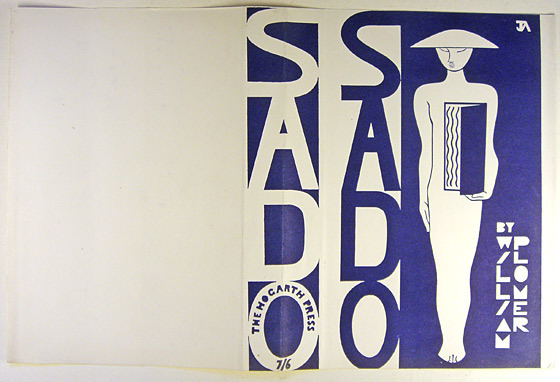 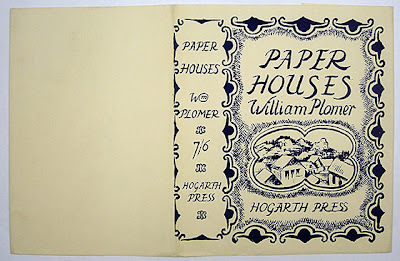 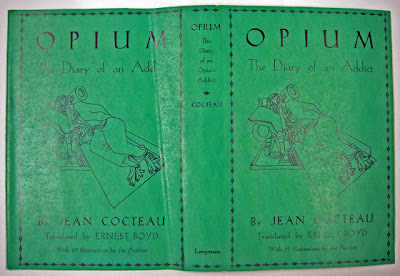 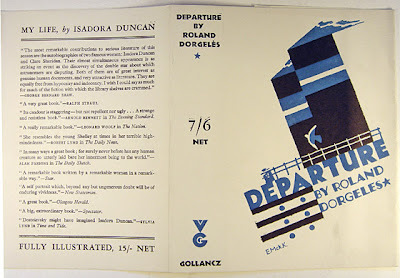 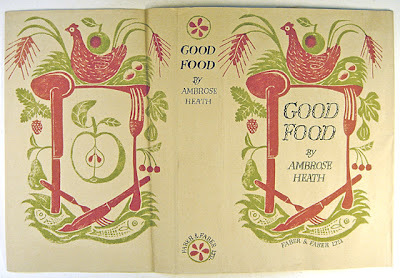 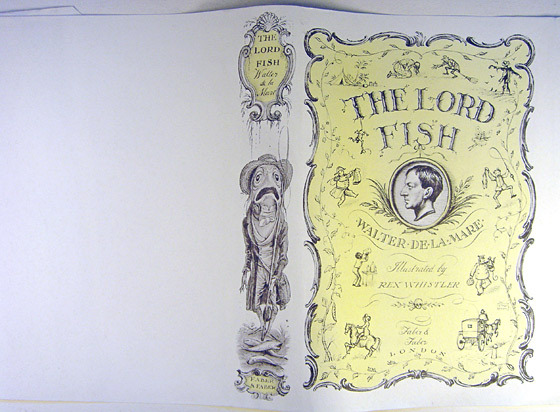 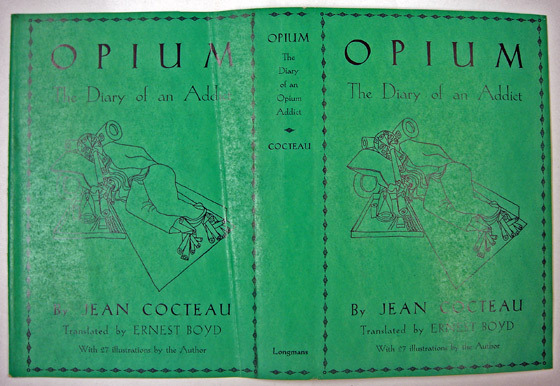 It featured some 460 examples of book jackets from 19 countries and helped to popularize the dust jacket or dust wrapper as it was often referred, beyond a purely utilitarian use. 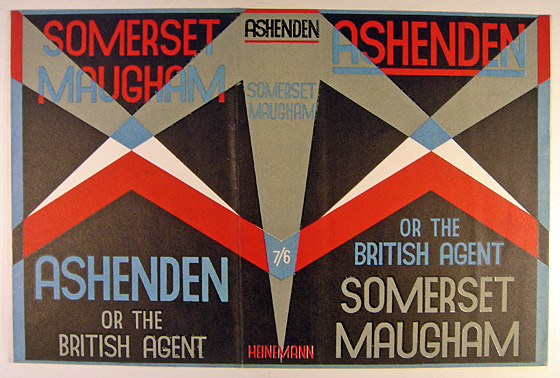 In the introduction to this catalog, Leigh Ashton writes that those who succeed in visually conveying the author's work, be it pictorial or typographical, have every right to be called true artists. 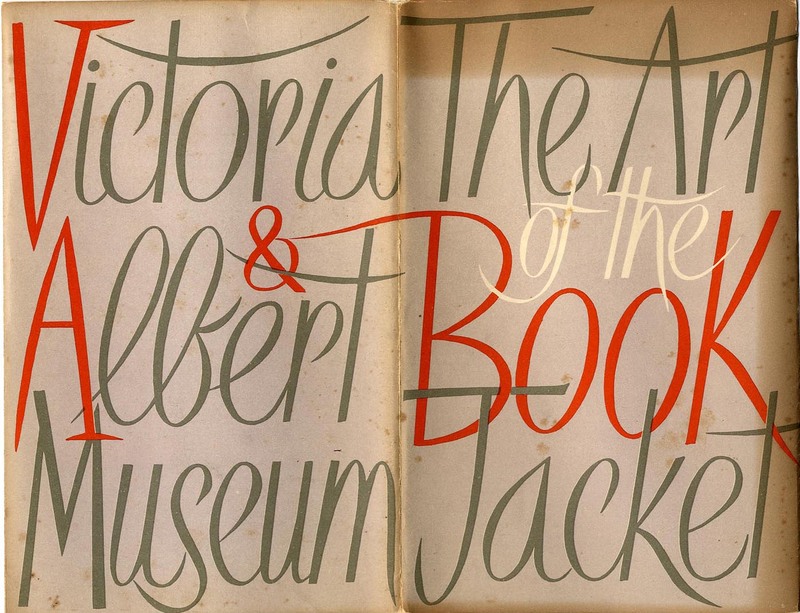 :: The 1949 catalog cover of the V&A exhibit is from the Visual Telling of Stories archive. 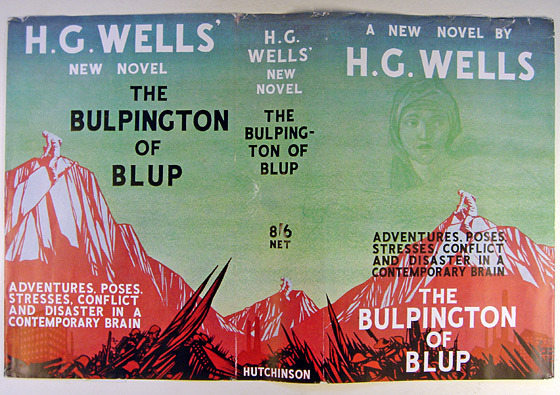 I can only presume the book jacket examples below may have been in the 1949 exhibit. :: All images below are from the Victoria & Albert Museum collections.